I was wondering about her when we were watching those musicals at your house. I didn’t realize that she retired so young. Not sure if you know that she was one of your Grandmother’s favorite actresses…In fact, after my birth it was a “tossup” between being named for Kay Frances, a fellow actress at the time that Mother loved, or Ruby….Thank goodness Kay Frances won out!!!! I didn’t know that, Aunt Kay, but I’m so glad you told me! I see a lot of Kay Frances films–she was much busier than Ruby Keeler! 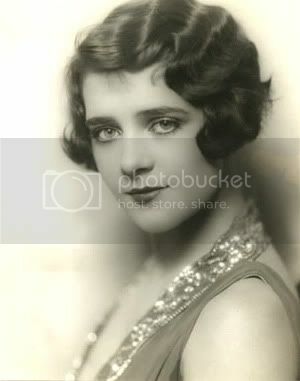 I love Ruby Keeler, I lover her so much I have her hair cut. I also bought what movies of hers I could find. Thank you for posting this images, she is aglow.